New compact fiber laser printer: For polymers and metals. 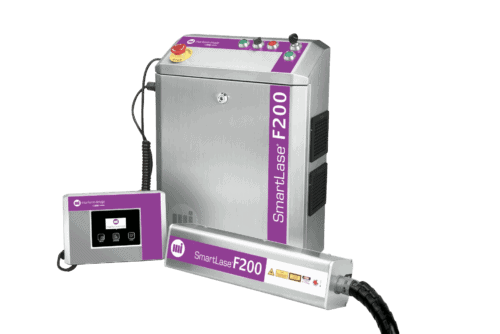 The SmartLase F200 printer, compliments our SmartLase C Series CO2 range, is designed to be a high quality code solution for polymers and bare metals. 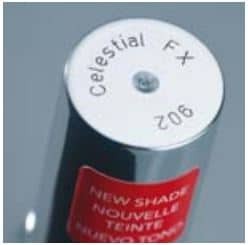 The F200 provides permanent high quality, high contrast codes on a variety of rigid plastics (PE/PP), bare metals and other substrates commonly used in the food and cosmetics as well as other industries. 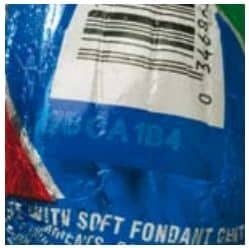 The permanence of these codes ensures long-term traceability of your product. 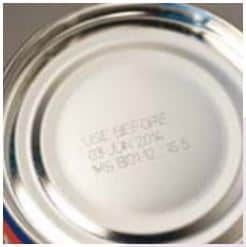 High contrast permanent coding onto metals, plastic to ensure long-term traceability. Superior laser source lifetime = 100,000 hours. Easy head integration due to the print head compactness: 460mm. Print speed capability up to 120m/min**. Capable of generating complex messages including 1D or 2D barcode: four fonts available. Centralized message control with an optional PC software tool. 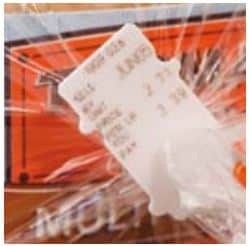 Logos, graphics, one & two-dimensional barcodes. Operates in environments up to 43°C (109°F)*. No plant air or water is required for cooling.